As Netflix looks to increase its awards chances, the streaming giant and industry disrupter has butted heads with Hollywood traditionalists and film festivals. But it has also reeled in some of the biggest filmmakers working today, many of whom have won film’s top prize: an Oscar. But not every establishment figure has embraced the streamer. Netflix premiered six movies at this year’s Venice Film Festival after pulling out of Cannes because of a new rule that disqualified any film without a theatrical distribution in France. It has also faced the ire of respected filmmakers like Steven Spielberg, who said the streamer only belongs at the Emmys. Still, Netflix hasn’t let the controversy get in its way. 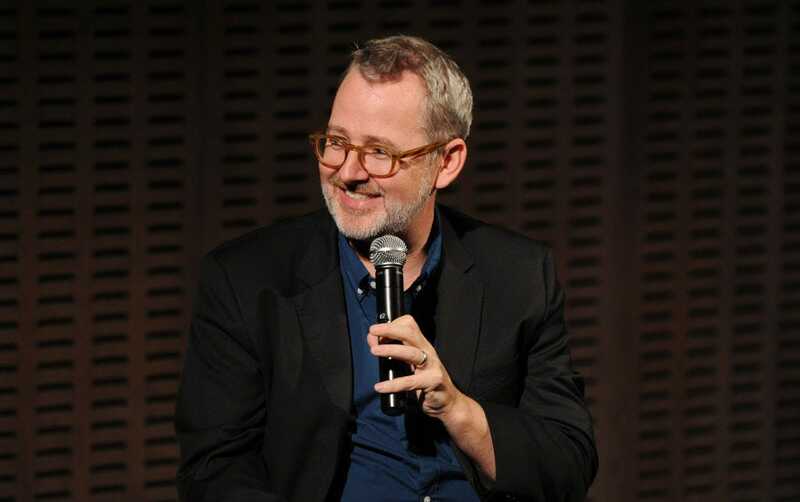 It has worked with “The Social Network” and “Gone Girl” director David Fincher on its original series “House of Cards” and “Mindhunter.” Paul Greengrass, director of “Jason Bourne” and “United 93,” directed the real-life drama “22 July,” which is on Netflix now. And Netflix acquired Andy Serkis’ “Jungle Book” reimagining, “Mowgli,” in July. 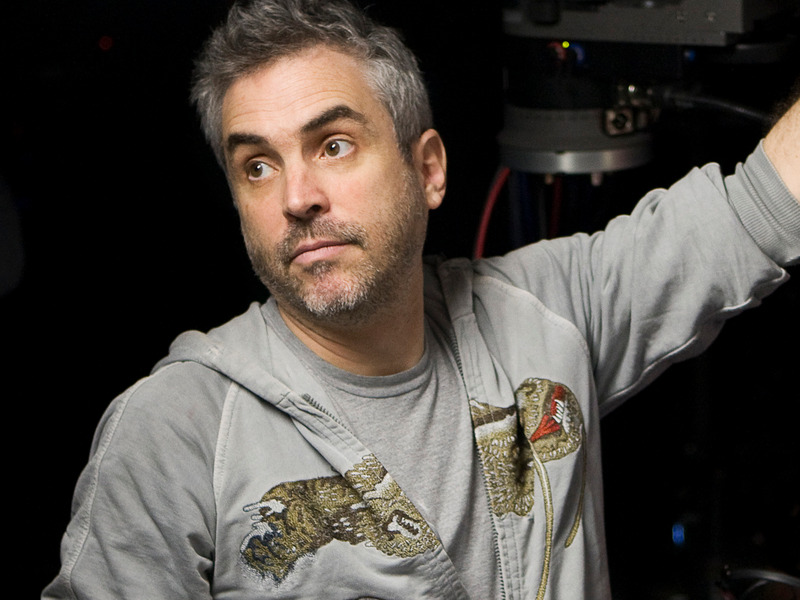 Big filmmakers aren’t afraid to do business with Netflix – and those aren’t even the Oscar winners. 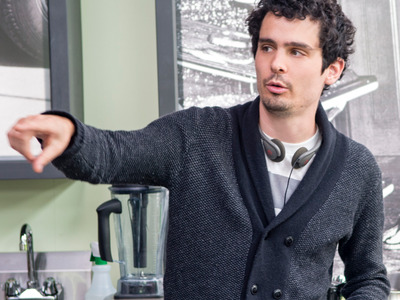 Netflix project: Chazelle will executive produce and direct two episodes of a Netflix musical drama series called “The Eddy,” which will be his first TV project. 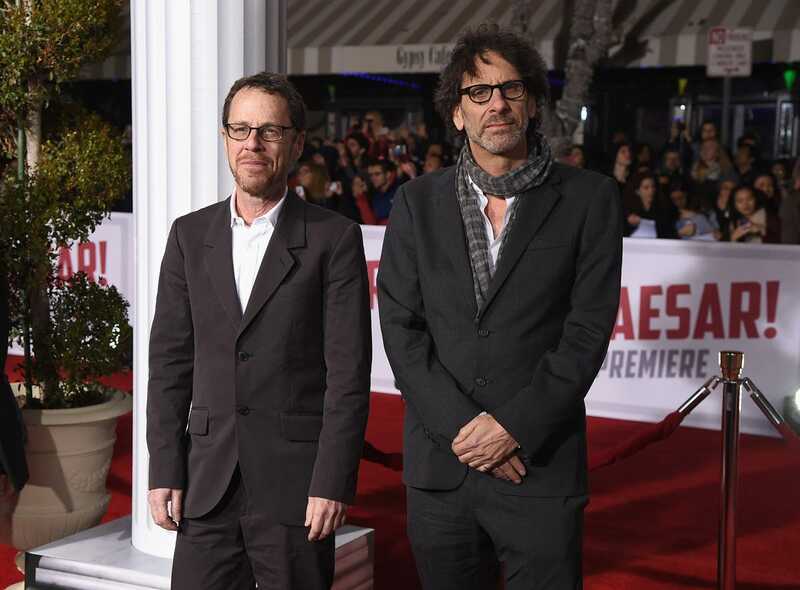 Netflix project: The Coens debuted “The Ballad of Buster Scruggs” at this year’s Venice Film Festival. Originally a Netflix series, it became an anthology film with six stories. It comes to Netflix November 16. 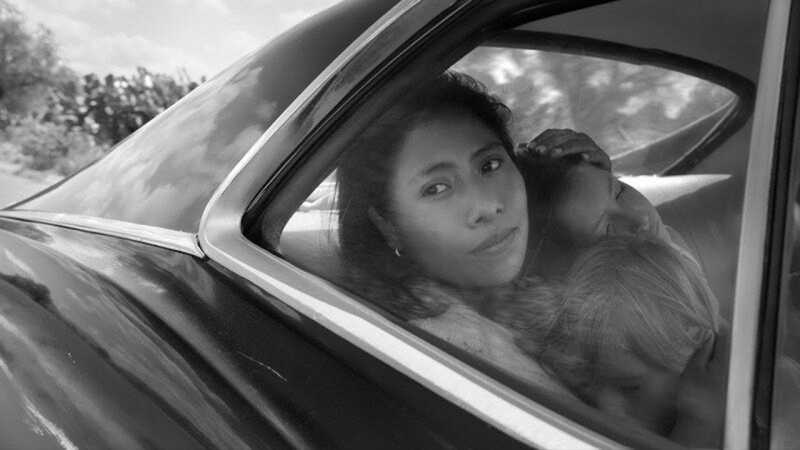 Netflix project: Netflix’s best chance at entering the Oscar race, “Roma,” will arrive on the streaming service and on over 100 screens worldwide later this year. It’s one of Netflix’s biggest pushes yet for theatrical distribution as it tries to raise its Oscar chances. 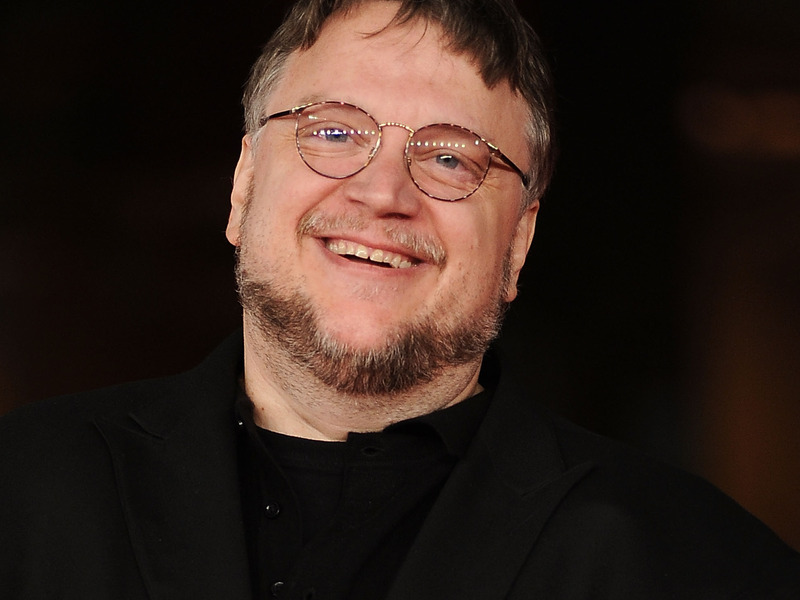 Netflix project: Del Toro will write, direct, and produce a stop-motion musical version of the classic “Pinocchio” for Netflix, Variety reported this week. Netflix project: Netflix will release Neville’s next documentary, “They will Love Me When I’m Dead,” on November 2 along with its subject matter, “The Other Side of the Wind,” which is Orson Welles’ final film. Neville also directed the hit Fred Rogers documentary, “Won’t You Be My Neighbour?,” this year. Netflix project: Scorsese is directing one of Netflix’s most ambitious movies yet, mob drama “The Irishman,” which is set to debut in 2019. With a cost of $US140 million, according to Deadline, it’s the director’s most expensive movie. 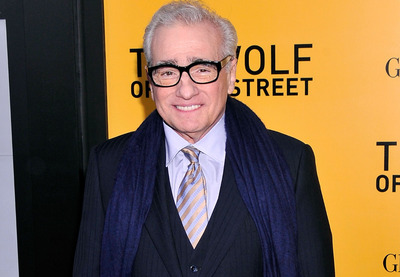 The production costs have increased due to a star-studded cast of Scorsese favourites like Robert De Niro and Joe Pesci, and special effects to de-age De Niro in his role as the title character. The movie also stars Al Pacino, Bobby Cannavale, and Harvey Keitel. 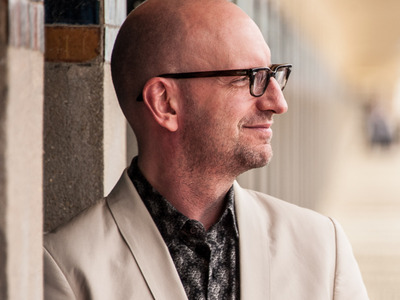 Netflix project: Netflix bought the global rights to Soderbergh’s sports drama, “High Flying Bird,” Deadline reported last month. The movie stars André Holland (“Castle Rock”), Zazie Beetz (“Deadpool 2”), and Zachary Quinto (“Star Trek”). According to Deadline, the movie is about a sports agent who pitches a rookie basketball player on an intriguing business idea.